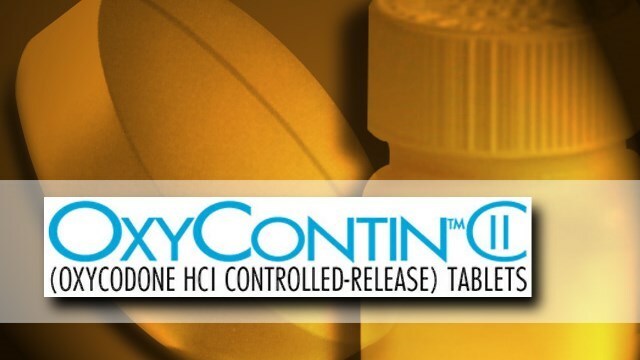 NASHVILLE, Tenn. (AP) — Tennessee’s largest health insurer will stop covering OxyContin prescriptions as part of an effort to combat opioid addiction. BlueCross BlueShield of Tennessee’s Natalie Tate tells The Tennessean the company will encourage doctors to recommend two alternatives to OxyContin, which BlueCross will cease paying for on Jan. 1. The suggested alternatives, Xtampza and Morphabond, are more expensive opioid pain relievers, designed to be more difficult to abuse. Tate says customers will pay the same copay as for OxyContin, and BlueCross will absorb the additional cost. 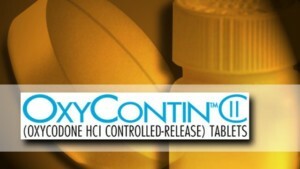 OxyContin is manufactured by Purdue Pharma, which has been accused of intentionally fueling the opioid epidemic. Other large insurers, such as Cigna and Florida Blue, have made similar moves. This change affects only Tennessee, and Medicare customers and approved cancer and hospice patients are exempt.